"The world doesn't trust Superman and the Batman wants justice." Batman: Twenty years in Gotham. How many good guys are left? How many stayed that way? He has the power to wipe out the entire human race. I have to destroy him. Despite all the negative press, the multiple storylines and many films on show all meshed into one, I liked this film. There I said it! Perhaps I went to the cinema with such low expectations that I liked this film far more than others. Despite all my preconceptions, I really didn't hate this film. Man of Steel showed promise but overall ended up as a boring piece of cinema. An origin story is always by far the most interesting part of any superhero character arc and the first hour was brilliant before ending up as a disjointed plot hole ridden second half mess. This film is very much a Man of Steel 2 / Justice League prequel however while the story mechanics revolve solely around Superman, the man himself features very little. I feel for Henry Cavill as this is clearly a part he was born to play, he has the look, the stature and the understated power needed plus some serious acting chops. It is such a shame then that he is given so little to do in this film other than be a romantic sap to the most annoying Lois Lane in history (who I will come on to shortly) and look angry that the Metropolis people have turned against him. 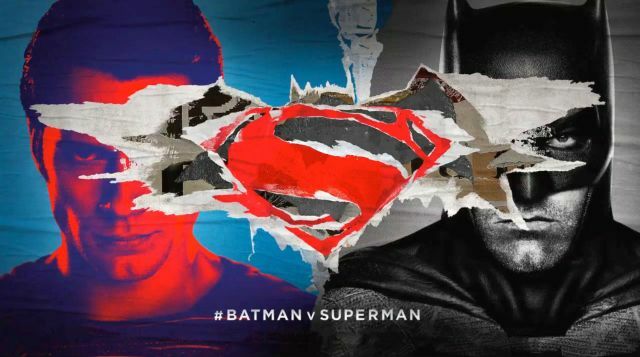 To Zack Snyder's credit in his efforts to right his previous mistakes, the best parts of this film are in showing Superman and Batman in a totally different light than any audience has seen before. The premise for the entire film is the embodiment of "hate" in various forms which again we rarely see in the superhero world. 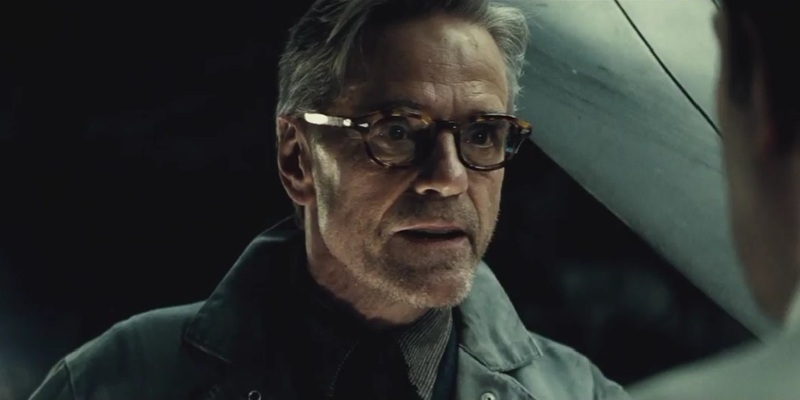 Bruce Wayne hates Superman for the destruction caused at the end of Man of Steel and the civilian casualties it caused in the crossfire. Metropolis and the world start to hate Superman due to public opinion turning against him over a series of events and Lex Luthor hates anyone that is against him and has more power than him so both Batman and Superman are in his firing line. Even Superman starts to hate the negativity against him and in a way hates himself for feeling that way. Yes, Superman has some character flaws in this film it is a film first! If Christopher Nolan's Batman had the motto, "No guns" then Ben Affleck's Batman has a new motto, "Guns, lots of guns". This Batman is badass! He doesn't give a f*** as long as he gets the job done. If you're a baddie causing trouble then he is putting you down in the shortest time possible and you are not getting back up or going to prison because you have just been killed! Like I said, this is totally new territory for the comic book landscape. Ben Affleck was the biggest fear factor for fans and movie lovers alike. How can anyone fill the Bat shoes after Christian Bale's pitch perfect portrayal in the Nolan Dark Knight trilogy? I don't think anyone can forget his last superhero outing Daredevil in any kind of hurry. (Made even worse by the fact that the Netflix Daredevil is bloody amazing go see it if you haven't already) But the unthinkable has happened. Ben Affleck is a brilliant Batman. I will go one step further and say he is the best thing about this entire film. The dark, broody, pissed off version of Batman that Affleck brings to the table is the perfect premise for the film's story line and the build for the unlikely showdown between two of the most beloved superheroes in the world. His bat suit with light up eyes is like a tank in soldier suit form, it is genius and makes total sense if you are going to go up against Superman as an aging 40-year-old billionaire human with no superhero powers. Even Alfred is a welcome treat for the audience with Jeremy Irons taking on the roles of the previous Nolan characters played by Michael Caine and Morgan Freeman in one. This Alfred isn't afraid to get in the thick of things. As I promised no spoilers I am not going to go into any more detail on the story, what I will say is they have finally found a way to make the Superman story less boring and that is by adding another character! This solves so many problems that the other Superman movies suffered from. Yes, this, in turn, means we have a lot of stories going on in one film (too many if truth be told) but this would have been fine had they kept it to two story arcs in Bruce Wayne and Clark Kent/Superman. They then decided, however, that they needed to get in as much Justice League setup as possible without the need for several stand-alone films... This was, in my opinion, the film's biggest mistake and where the critics were justified in their pop shots. If Christopher Nolan's Batman had the motto, "No guns" then Ben Affleck's Batman has a new motto, "Guns, lots of guns". Now let's take a look at some of the many characters that crowd this two hour and thirty minute spectacle. Yes, this is that long and yes it feels that long, be warned when you are choosing your small or gallon size of fizzy pop! 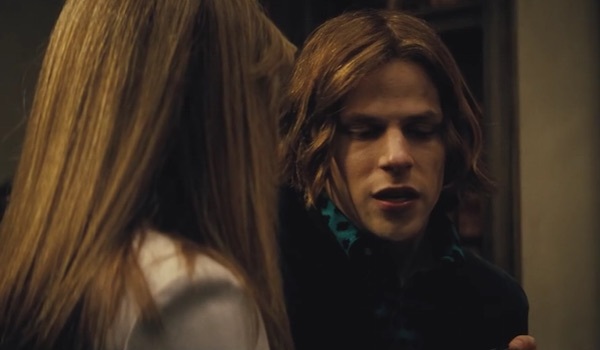 Jesse Eisenberg plays Lex Luthor and sadly for everyone involved, this is a character that is going to receive universal worldwide dislike of epic proportions. 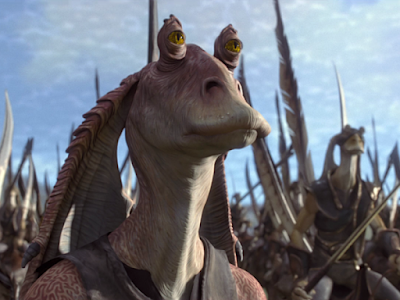 We are talking in the realms of Jar Jar Binks territory, OK maybe not that bad but he isn't good. Even the most die-hard DC Comics fans won't be able to shine a positive light on this performance. Imagine Eisenberg's turn in The Social Network with an unlikeable factor multiplied by ten with even odder character traits. This Lex Luthor feels like a huge step back for superhero villains, he belongs in the Joel Schumacher Batman universe alongside Arnie's Mr. Freeze, Jim Carey's The Riddler and George Clooney's rubber-nippled bat suit (shudders). And then we come to my on-screen nemesis, Amy Adams... Oh dear oh dear. Why was she in every single scene in Man of Steel? It made no sense! While she is nowhere near the levels of annoyance caused in that film once again she seems to pop up absolutely everywhere and it is never to the benefit of the movie. All I will say is Supes, you are better than this! Wonder Woman's appearance in the trailers caused a lot of hype as to how she would fit into the versus dynamic and for how long she would actually feature plus who's side would she be on?! 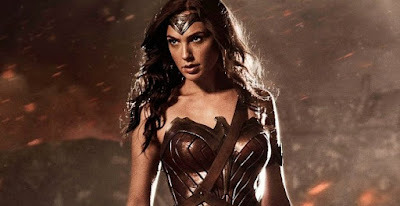 Gal Gadot is a sophisticated character when introduced in her civilian guise, however, her premise as Wonder Woman is a pretty odd one, I will let you decide what you make of her inclusion. 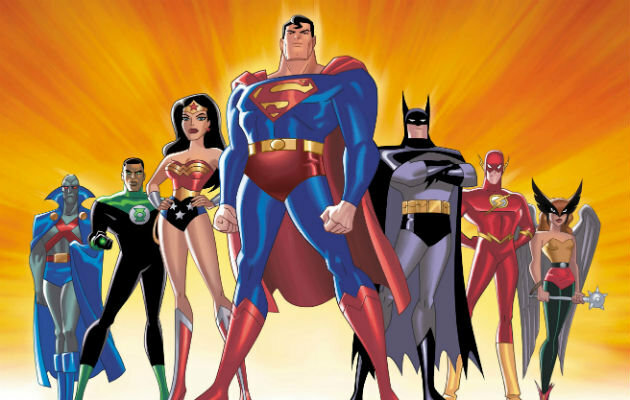 With Marvel's universe forever expanding and years further down the line in terms of franchise development, it is hard not to see DC Comics as the ugly step child. We are given further hints to the future Justice league film with the brief introduction of characters, Cyborg (who?? ), The Flash (bad luck for The CW Network's Grant Gustin) and Aquaman where Warner Bros failed to grasp an epic opportunity to cast Entourage's Adrian Grenier and make all Entourage fans dreams come true! Khal Drogo of Game of Thrones fame will give the role some pretty awesome physicality, though. You just have to look at these character names alone without even seeing them in action and realise it feels very weak in comparison to the A-list cast present for Marvel's The Avengers. 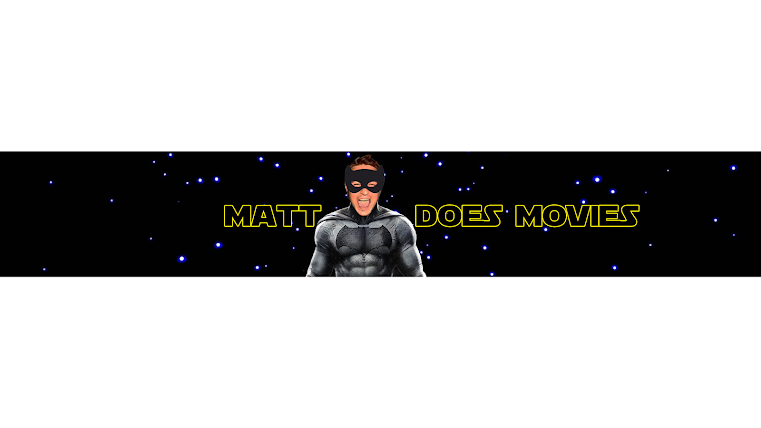 As this is spoiler free I cannot go into detail as to the reasons why so many critics have panned this movie. I can tell you that yes, the much-hyped fight between the two title characters is too long in the making and there is also a too forced setup for the Justice League, however, this was to be expected on both occasions. This film is confusing at times with so many flashbacks, flash forwards and dream sequences, not to mention the endless amount of characters. That being said this film delivers in a lot of ways. 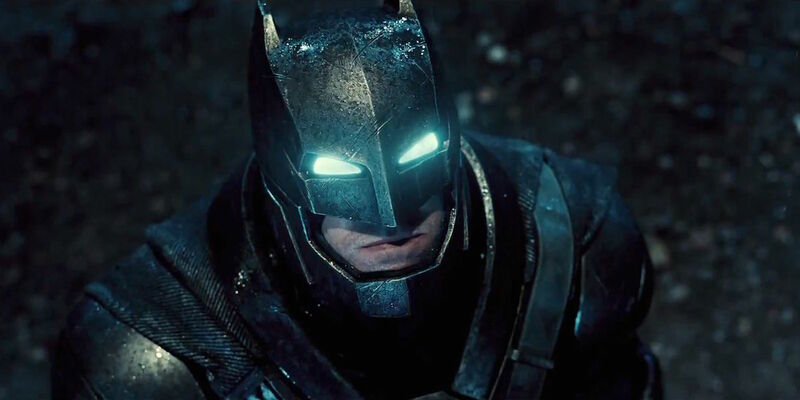 Ben Affleck as a new awesome Batman. 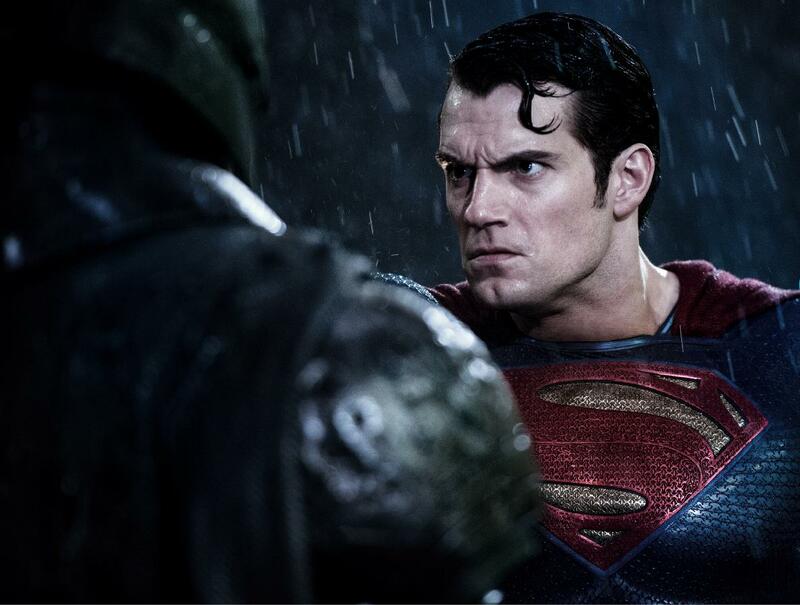 Superman forced out from his usual sunshine and gummy bears cinematography to a visually and morally dark terrain. The end baddie (we see from the trailers) does feel a bit shoe-horned in but I get the need for it and there are a few other story elements that all feel very rushed but, on the whole, they can be forgiven. This film took an impossible task and for me, it succeeded despite being fundamentally flawed. 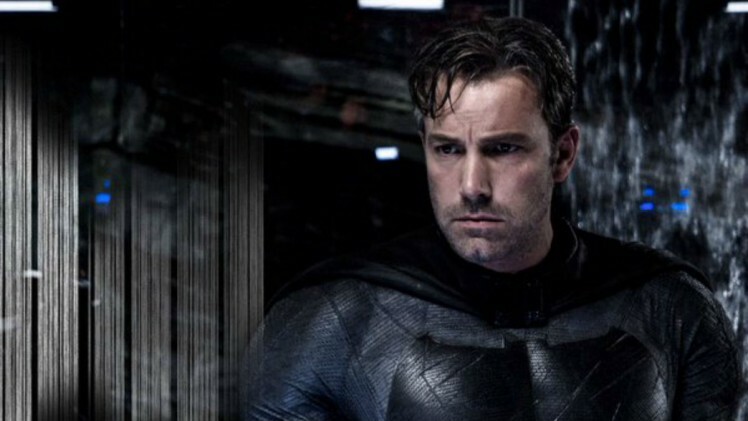 Josh Brolin was in talks for the role of Bruce Wayne/Batman before Ben Affleck stepped in. Zack Snyder had said he did want Christian Bale involved in the form of another character to draw a definitive line under the previous Nolan trilogy. 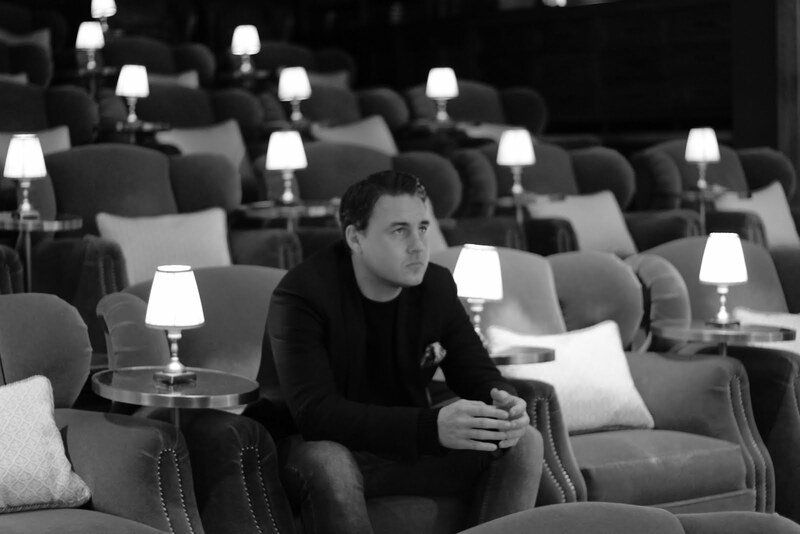 Couldn't agree more Mr Sayer, took it for what it was a 7 out of 10 movie! Also spot on about Cavill's first outing as 'Superman' I tried to watch this film twice and fell asleep on both occasions, something that has never happened in ANY film before! For me the best part of this movie was the opening trailers, 'Star Trek'.....please please Pegg don't mess it up not after 2 (what I think being a long term Trekkie thanks to my Dad) were awesome films! Then comes Ironman V Cap, I mean come on what is a sci-fi, comic book, action adventure loving gal to do �� I just can't contain the excitement!! !